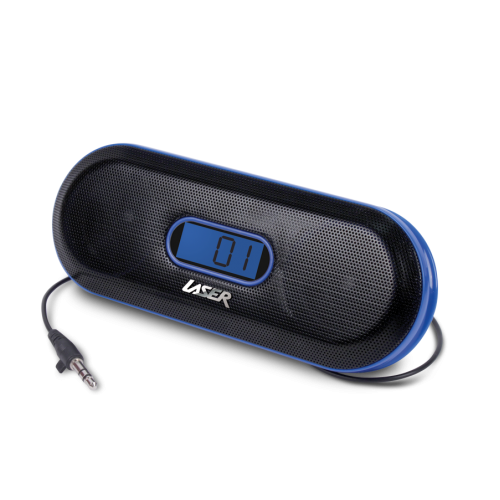 This slim line portable speaker pack is ideal for those who want good sound from their portable devices - on the go. Small enough to fit into your pocket or laptop bag, the stereo speakers provide great sound quality and convenience. Coupled with an in-built FM tuner, you can also listen to your favourite FM radio stations.